We are manufacturing all type of cylinder brushes. 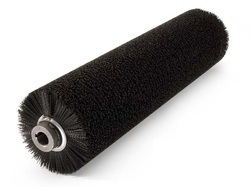 We make nylon roller brushes for various industrial applications like cleaning food items, cleaning conveyor belts, dusting, deburring and scrubbing. Our brushes known for their high bristle density and durability. Our nylon bristle thisckness ranges from 0.06mm to 1mm. both soft and hard bristle available to suit your purpose. 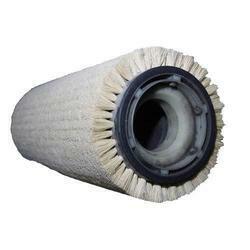 In order to meet the requirements of the clients, we are providing a wide array of Cylinder Wash Brushes with the finest quality.